Chambers - "We’re in a Good Position, We Have to Look Forward"
Walsall Captain Adam Chambers has spoken to club journalists ahead of Saturday's Sky Bet League 1 clash between the Saddlers and Chesterfield, and has insisted that the team mustn't dwell on the recent departure of Head Coach Sean O'Driscoll, and look to get some momentum back. 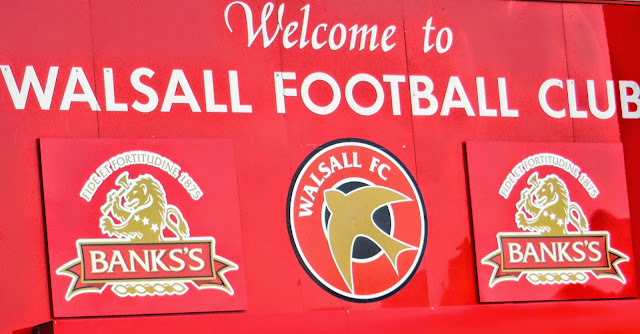 Walsall Football Club have this afternoon confirmed that, following Sunday afternoon's departure of Head Coach Sean O'Driscoll, former Head Physio Jon Whitney will take control of first team affairs. Following today's departure of Head Coach Sean O'Driscoll, Football League sponsor Sky Bet have compiled a list of who they believe are in the running to be the next permanent Walsall manager. You can see the list below. 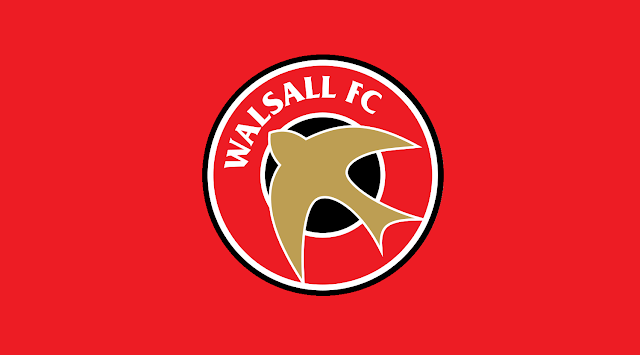 O'Driscoll - "I Wish Them the Best For the Rest of the Season"
Walsall Football Club have today parted ways with Head Coach Sean O'Driscoll after just sixteen games under his stewardship. Following the release of a brief statement Sean spoke via the club's official website and has expressed his disappointment, but wished the team well for the rest of the campaign. AUDIO | O'Driscoll - "It's a Difficult Situation"
Following Saturday afternoon's Sky Bet League 1 defeat to Barnsley, Walsall Head Coach Sean O'Driscoll spoke to BBC WM Sport and has admitted that he is disappointed by the result and his side find themselves in a difficult situation. AUDIO | O'Driscoll - "Everybody Has to Hold Their Nerve"
Walsall Head Coach Sean O'Driscoll has spoken to BBC WM Sport following Tuesday evening's Sky Bet League 1 draw between his Saddlers and Scunthorpe United, and has insisted that his squad must hold their nerve as they continue to push for promotion to the Championship. Walsall Head Coach Sean O'Driscoll has spoken to the local press ahead of this evening's Sky Bet League 1 meeting with Scunthorpe United, and has discussed his belief that it would be unfair for him to sign players on loan and put them into the team ahead of the club's existing players. AUDIO | O'Driscoll - "We're Disappointed We Didn't Win"
Following Saturday afternoon's Sky Bet League 1 draw with league leaders Burton Albion, Walsall Head Coach Sean O'Driscoll has spoken to BBC WM Sport and has insisted that his team were the better side, and created more in front of goal. AUDIO | O'Driscoll - "I Hope it's a Game That Everybody Can Enjoy"
Walsall Head Coach Sean O'Driscoll has spoken to BBC WM Sport ahead of this weekend's Sky Bet League 1 clash with league leaders Burton Albion and has looked ahead to the big game.